The MSF-1016M Military Badger Head-On Sporran. This is undoubtedly one of our most distinctive sporrans! 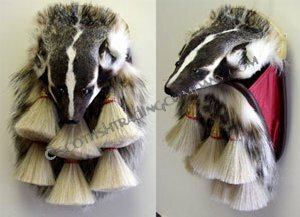 It features a full mask badger with six horsehair bristle tassels on serrated gilt cones with red leather accents. The 6 tassels hang from beautiful decorative knotwork made from gold cord. 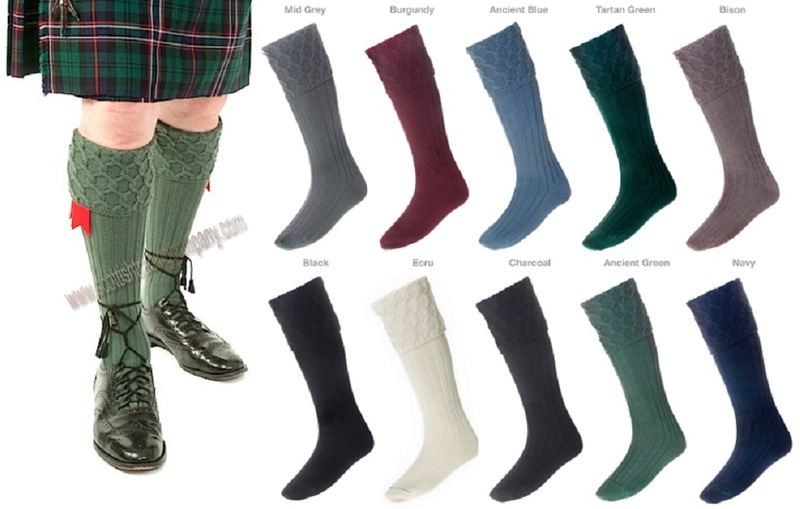 This is one of the most impressive sporrans to be found anywhere in the world and is the Officer's sporran of both the Argyll and Sutherlands Regiment as well as the Calgary Highlanders Regiment.